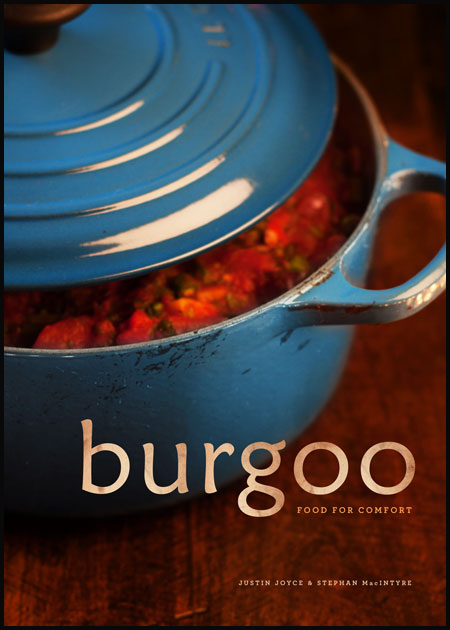 The Burgoo Food For Comfort Cookbook Giveaway. While I am still hashing out the rules of engagement, I have bought a copy of Burgoo Bistro’s Food For Comfort cookbook to give away on my blog. Any suggestions? If you’ve read my blog in the past couple of weeks you’ll know this is a project that I shot earlier this year and has just been made available through a couple on line retailers, Costco and at Burgoo locations in Vancouver, BC. By all accounts it sounds like Food For Comfort has been selling well and this is pretty exciting to me and everyone else involved. 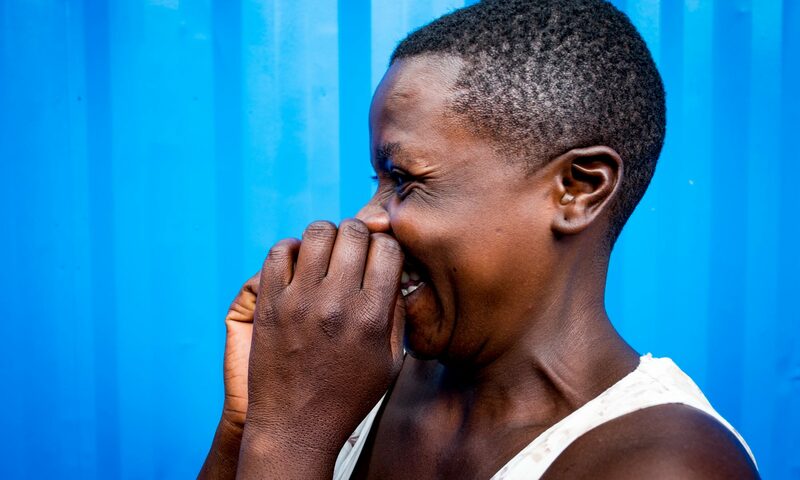 I am particularly proud of this work and would love to be able to share it with you. Given this is a work of food photography, perhaps a little photo contest is in order, something else to consider, since there are only three or four regular readers of my blog, your chances of winning look pretty good! I would love to see your food photos! Your original work featuring food, cooking, or the social nature of a shared dinner table. I would like to see your photo with a short caption describing it’s creation and something about why it is significant to you. Top photos will be shared on this blog with credit and attribution with the winner being selected between Christmas and New Years. Please include your watermark if possible. Due to the constraints of international shipping the winner will be selected from North American-based entries. I am excited to see and share your quality images, but most of all I want to see something beyond a glossy magazine style photo. That said, if your photo shares a story and is evocative and engaging I am not concerned if it was shot with your iPhone, compact or Pro DSLR. I care less about your technique of capture and more about the evocative nature of the content. 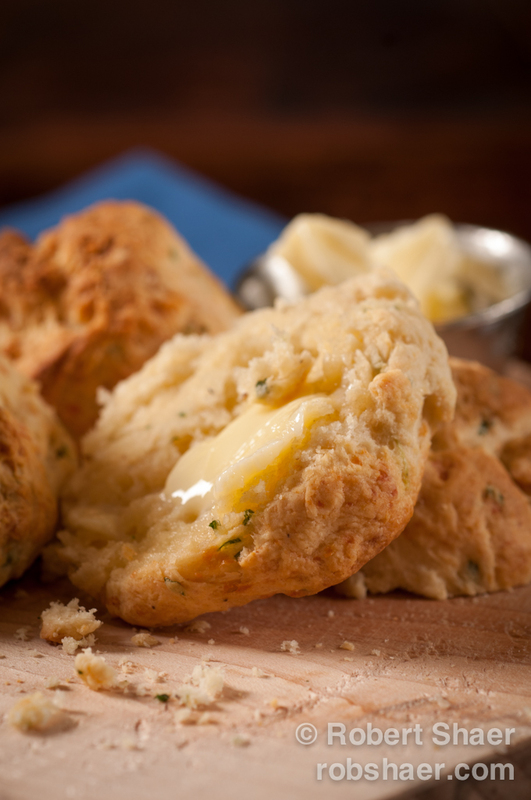 Show us food that makes us hungry, show us a scene we’d be eager to be a part of. I don’t want to see your whole portfolio, entries are limited to three images at a minimum resolution of 300 dpi at 1024 pixels on the long side. Previously published photos will not be considered nor will photos submitted under false pretenses; I want to see your work, not the work of others with your name on it. Any work I deem in violation of copyright will be disqualified immediately and will be shared with the creating photographer where identifiable. I reserve the right to change or alter contest terms based on the number and quality of entries. If I only receive one entry, I won’t be sending out the cookbook, but rather trying again in a couple of months. In no way is this contest affiliated or endorsed by Burgoo Bistro. I am the sole judge and jury and I can be whimsical and subjective. Contest closes on December 24, 2013.